All binge eaters know that their (usually secret) compulsion is a fraud and a cheat. It tempts them in with the thought of how wonderful it will be to indulge. How great it will taste. How satisfying it will feel. But the reality is that the whole affair usually passes in a daze, leaving them with only a horrible feeling of guilt and dissatisfaction. But they don't know how to stop. The Stop Binge Eating Hypnosis Script from The Script Collection was devised to provide an effective way for people to free themselves from this damaging compulsion and restore balance in their lives. The pretalk explains how a binge eating cycle can get established, and why it can feel so very hard to change it, in spite of dedicated conscious effort. Hypnosis can reach - and change - the unconscious mechanisms that keep it in place. The hypnotic quality of the compulsion itself is enlisted to help the client enter trance by a familiar route. However, their normal experience of this route is at once diverted into a paradoxical encounter with the 'old enemy' which sets in motion a powerful transformation of expectation and response. Hypnotic rehearsal enables the client to activate this response over and over until it is firmly established as the new template for handling situations that might once have been met with the compulsive behaviour. Add the Stop Binge Eating Hypnosis Script to your script library today! Stop Binge Eating is also available as an MP3 download. 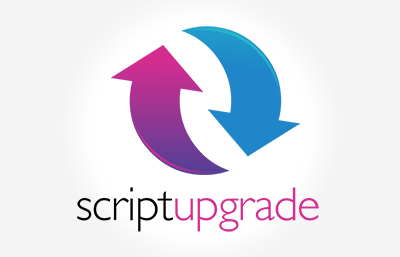 Stop Binge Eating Script has been purchased by 499 customers.